Why give a card when you can give this beautiful and easy to read book as a baptism reminder? 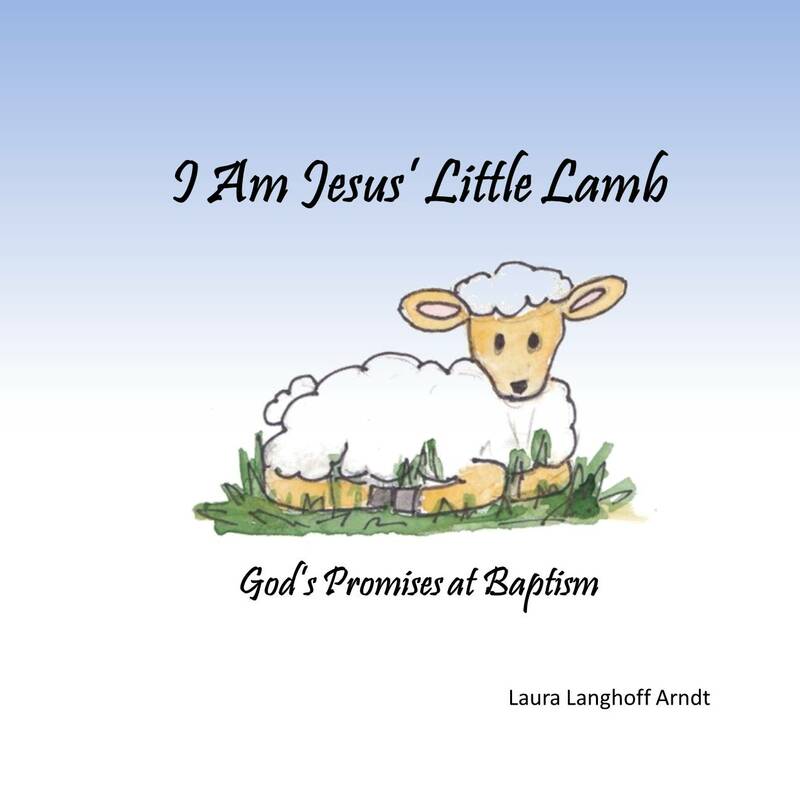 This book describes baptism in words a child can understand and highlights God's promises and what they mean for those baptized. There is a place to add personal information such as a baby photo, name, birth date, and baptism date of the child being baptized, and names and photos of godparents or sponsors. 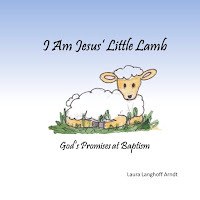 It is written in child-friendly language and includes Bible verses and a section of information about baptism for parents and/or sponsors. 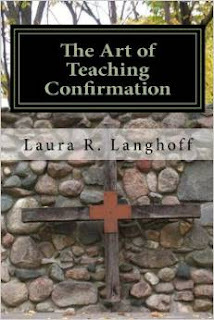 This book shares the secrets of secondary education with confirmation educators. In light of what we have learned through research about the brain and how children learn, it is time to apply that information to confirmation. By changing just a few things about how they teach, confirmation educators can bring about a more significant understanding of the Bible and their faith for adolescents and with the help of the Spirit, a more meaningful personal relationship with God and His Son, Jesus Christ. The purpose of this book is to provide insight as to how to help adolescents interact with the information in a more meaningful way at their developmental level. It is full of practical information that will help you change how you teach. If it isn't already, confirmation will be the highlight of your week. NOTE: These guides can also be found on Amazon.com in workbook form. See descriptions and download samples below. Photocopy reproduction of these pdf documents is limited to the congregation for which it was purchased and for educational purposes only. 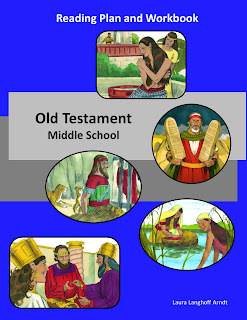 The Old Testament Bible Reading Plan and Workbook for Middle School is developed from the 70 Most Important Events in the Bible (http://www.angelfire.com/il/lcms/events.html). It is a one year, 33 week reading plan with comprehension questions. It begins with creation and ends with the rebuilding of the temple. 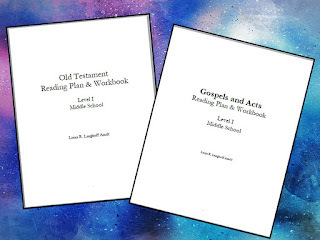 The comprehension questions are primarily plot oriented in order to give students an overall understanding of the story of God's relationship with the Israelites. 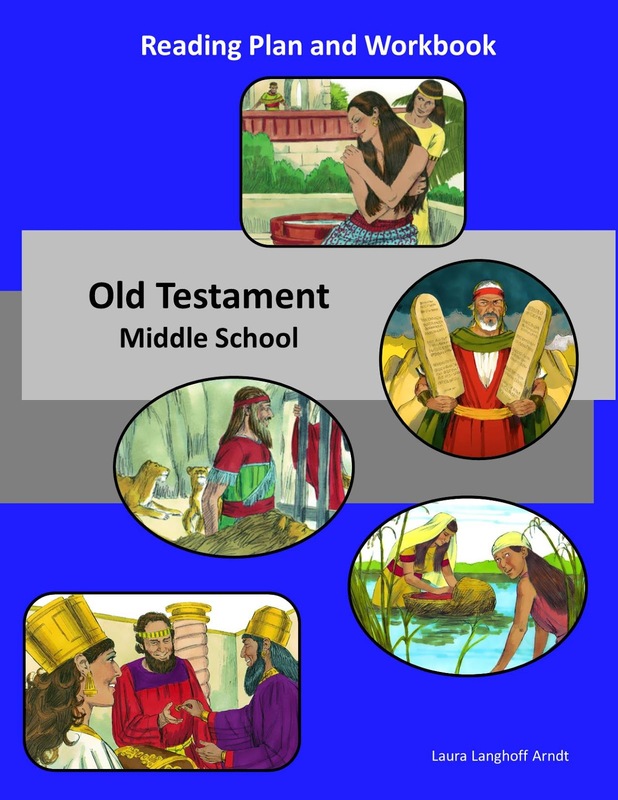 Students have an opportunity to gain a deeper understanding of the big picture by creating an Old Testament timeline that will tell the story of God’s relationship with his people from creation through the rebuilding visually. The high school comprehension questions are less plot-oriented and more thought provoking for the older student. 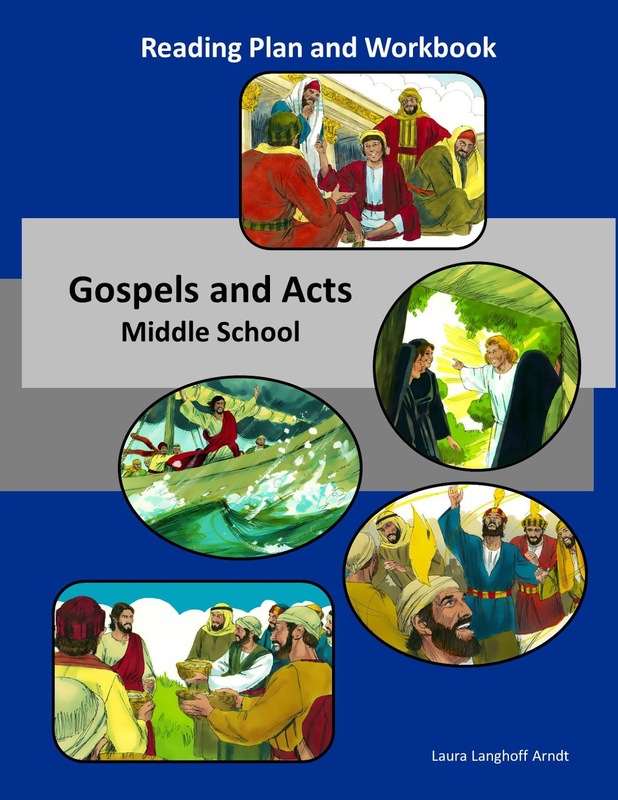 The goal of this workbook is to get students to think more deeply about how God's relationship with the Israelites relates to their lives. 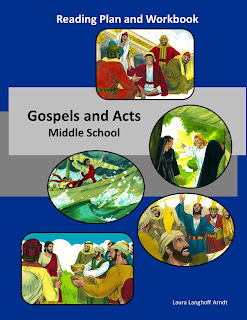 The Gospels and Acts Reading Plan and Workbook for Middle School is a one year, 33 week reading plan with comprehension questions. It begins with the Gospel of John as it is written in a more theological than a logical or chronological style. Following are the three synoptic gospels, Matthew, Mark, and Luke, which are compiled to give a complete, but not redundant reading experience. The plan ends with the first part of Acts. Students have an opportunity to gain a deeper understanding of the culture of the time by researching and presenting a cultural topic they find interesting such as: food and cooking, fashion, music, schools/learning, government, etc. A list of options is in the appendix.